"South Africa cannot afford a downward spiral that sharpens social tensions. Strong leadership is needed to promote the vision of the Constitution. A formal social compact may help to strengthen the alignment between growth, development and nation building, generating a virtuous circle." 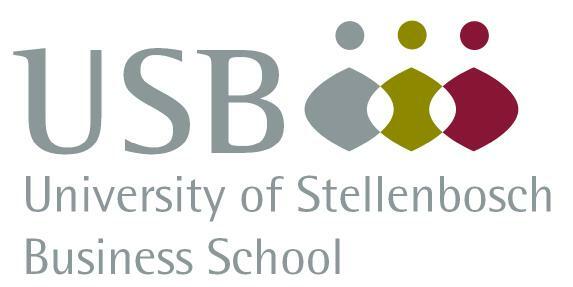 copyright stellenbosch university 2019. all rights reserved. website design and development by g2design.